The real estate market is experiencing a flurry as well. We have all been very busy with real estate showings and there are offers being made and accepted. There are some exceptional oportunities close to the trails. One is a nicely updated two bedroom and loft, 1/2 bath Slopeside condo in the "E" section. 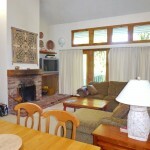 This unit offers a quiet location with true ski on and off location. $399,000. We have several buyers who are purchasing for cash and are closing in mid march with the plan of having a month of great spring skiing. There are some great buys in Stratton real estate and people are already asking about Stratton rentals for next season. 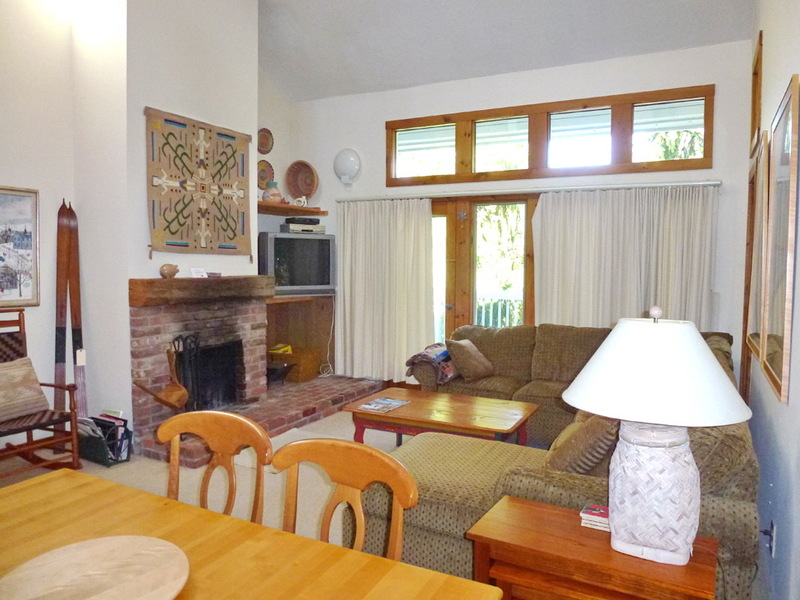 Now is a great to look for a vacation home here at Stratton. I sold a home to a family from New Jersey who planned to rent their home on the holidays and use it somewhat sporadically. They put their children in Stratton Summer Tennis Camp and a camp at the Mountain School during the summer. The 3 children are all in the Stratton winter Ski camps and loving it. They did NOT rent their home but have come every weekend. The dad told me that it brought him such pleasure to see his children having so much fun and skiing with him at the end of the day. This is what owning at Stratton is all about. Stratton has a lot of fun family activities for the next weekends - do come up and see what it is all about.